Disposable Medical Sterile Cervical Cytology Brush is mainly used for gynecological, cervical cancer and venereal disease (eg, AIDS, Syphilis, Gonorrhea and Gynecological-related diseases) and it is essential medical equipment. It is widely used in developed countries. 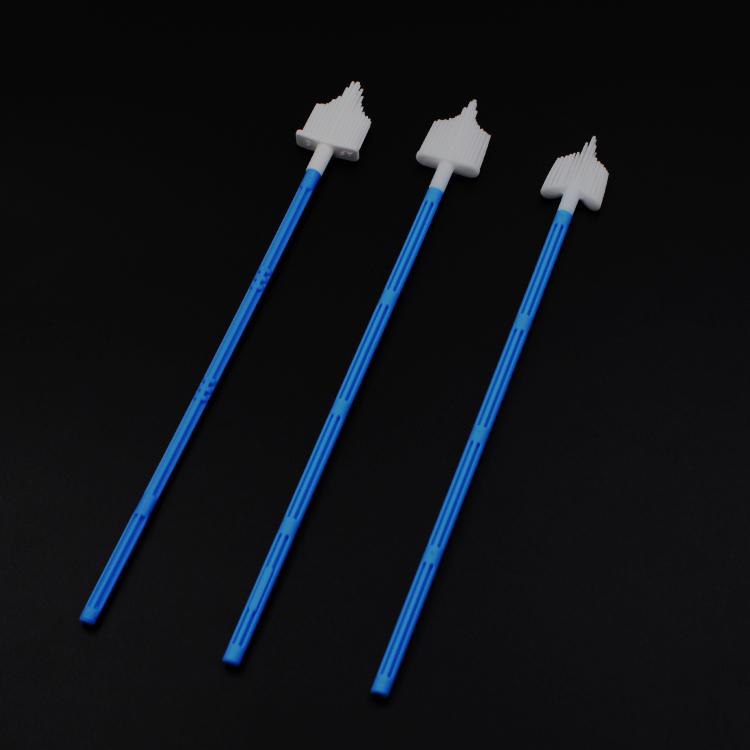 Moulded handle, Tapered soft tips with nylon bristles, used for collecting cell samples from endocervical or buccal,applications in Pap smear tests,cervical cancer and venereal disease diagnosis. Our company Yingmed could supply HCG test strip, HCG test cassette, HCG test midstream, and other Disposable Gynecological Examination, Cervical Exam,Gynecological Examination, Gynecologist Exam test cassette and strip. Do you have any questions about our Cervical Cytology Brush or other requirements? Please do not hesitate to contact with our customer service directly through live chat, telephone or email. We will happy to advise you. Looking for ideal Sterile Cervical Brush Manufacturer & supplier ? We have a wide selection at great prices to help you get creative. 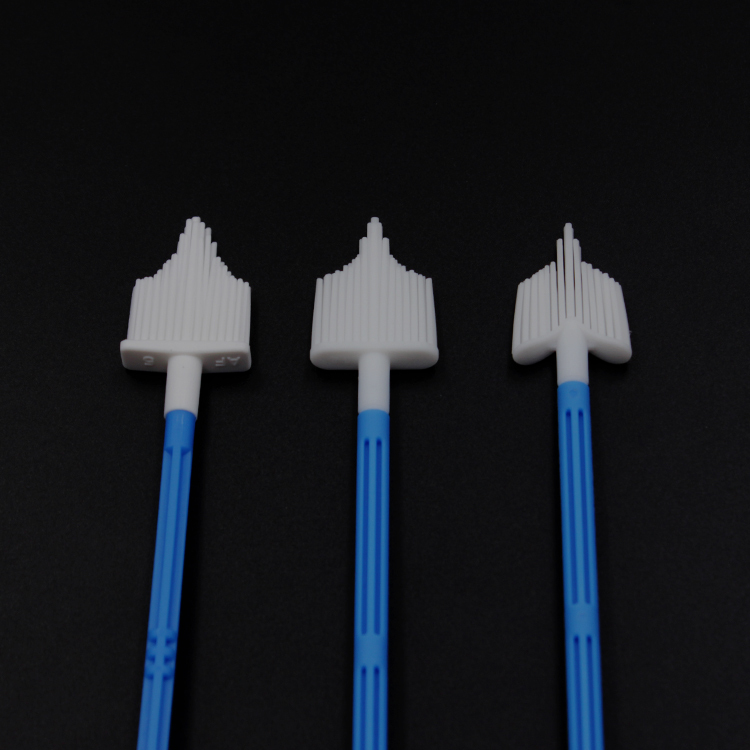 All the Cervical Cytology Brush are quality guaranteed. We are China Origin Factory of Disposable Cervical Brush. If you have any question, please feel free to contact us.